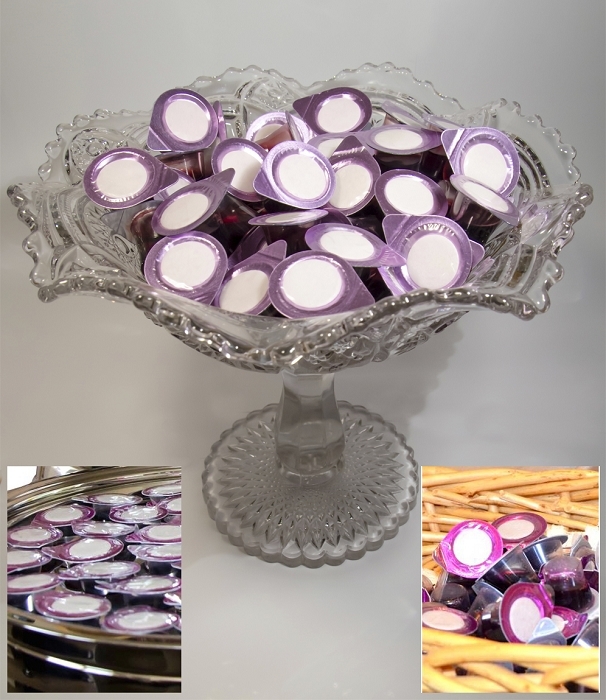 New Prefilled Communion Cups with White Grape Juice and Wafer! 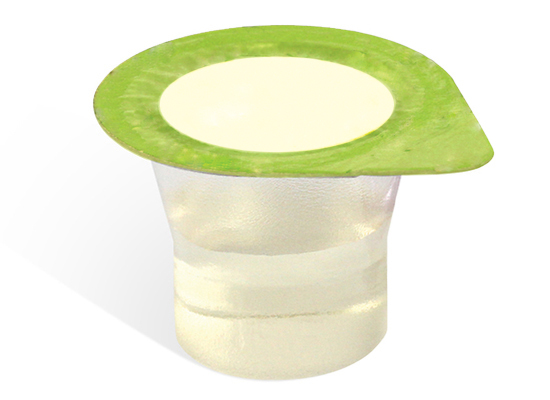 We received many requests for prefilled Communion cups made with white grape juice and we listened. These are perfect for your church if you meet in a school, auditorium, theater or any facility that might have rules about what types of food and beverages can be served, especially if there happens to be a white or light-colored carpet! 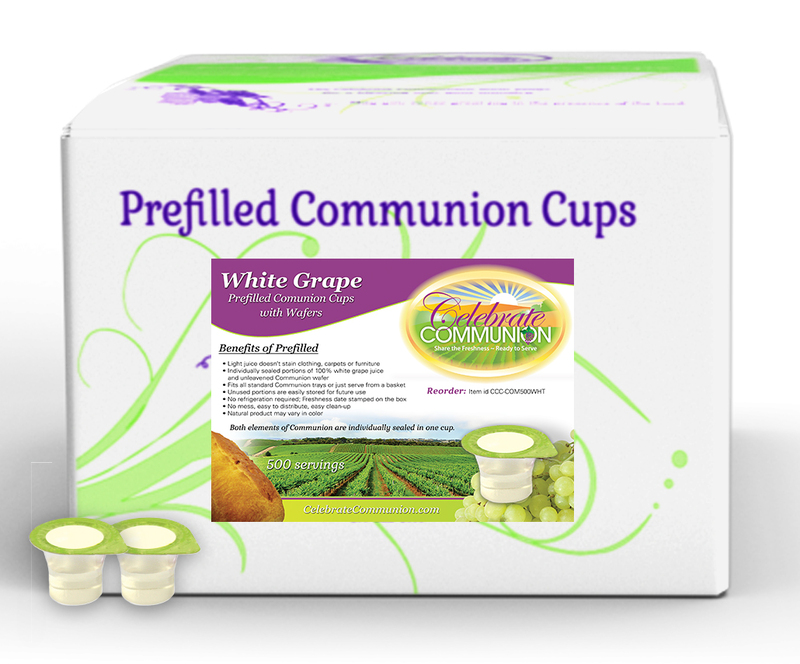 Celebrate Communion's new White Grape Prefilled Communion gives you the added benefit of a refreshing, mild flavor profile. You'll enjoy the refined mellow taste and delicate flavor. Made of 100% natural juice, these cups include an unleavened wafer. 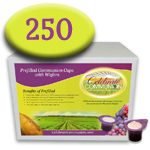 You'll love the convenience of having both elements of Communion packaged in one cup, ready to serve. 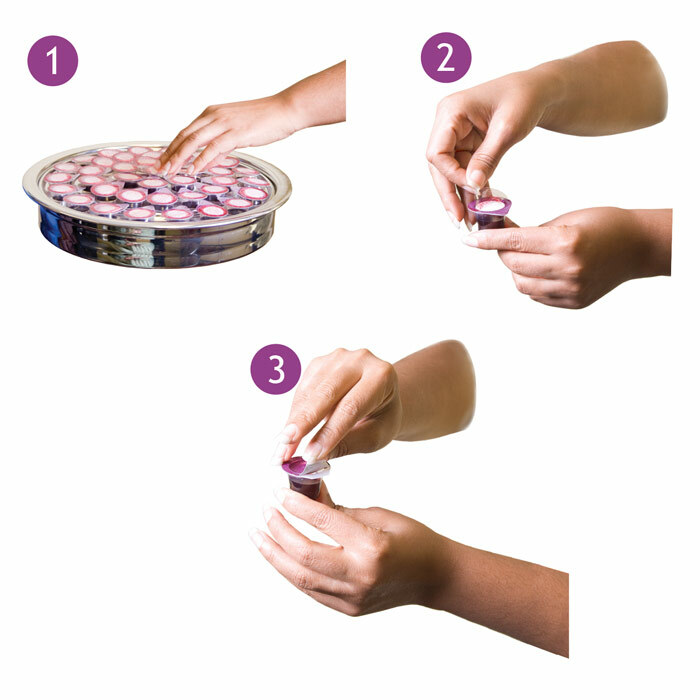 Our Prefilled Communion Cups have always been portable, fresh and convenient. Now they're available to you in a light white grape juice that won't stain your clothing, carpets or furniture!